To look at this plain jane tablecloth, and then to look at Jenna's home and personality (obvi, I had to do a little internet sleuthing/stalking), I knew I had to do something cool for a vibrant yet classy woman. I decided that not only was I going to try some hand dye techniques picked up at Mass Art but I was going to transform it into something completely different, a tote bag! 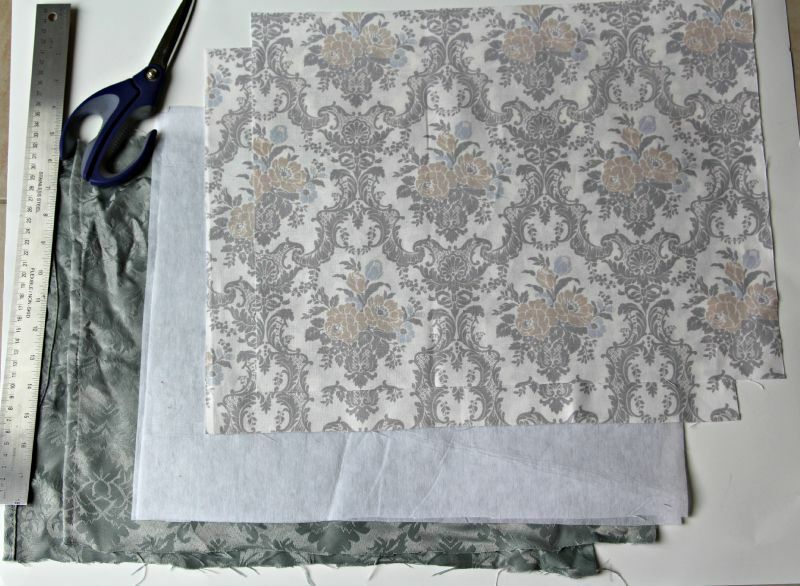 What you'll need to recreate this project: one Violet Linen Eurpoean Damask tablecloth (or 1/2 yard cotton fabric), 1/2 yard complimentary fabric, 1/2 yard of fusible interfacing, canvas for straps (or make your own like I did! ), fabric scissors, measuring tape/long ruler, sewing machine, thread, pins and iron. 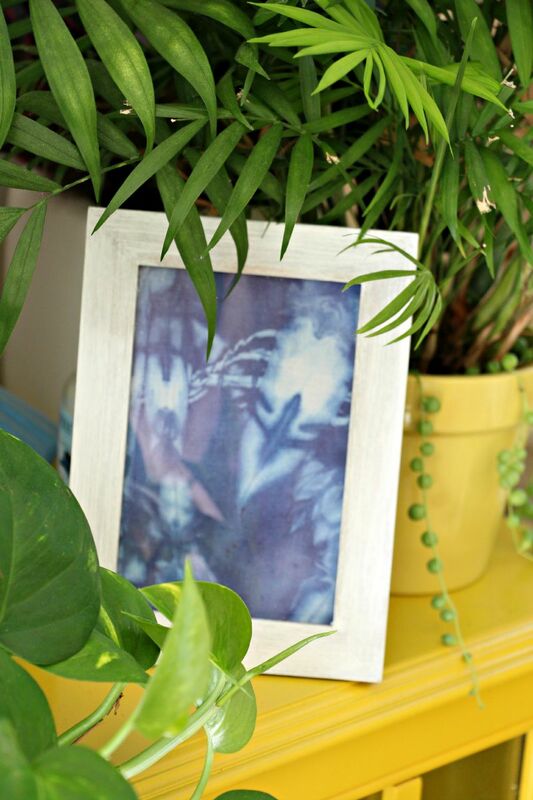 I chose to use a dye technique that is simple yet very effective, toss it in a dye bath! 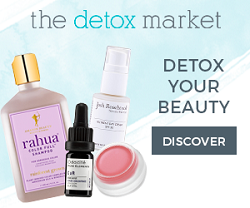 It really is as simple as following the directions on a bottle or RIT dye and using a stainless steel or utility sink (so you don't stain anything). 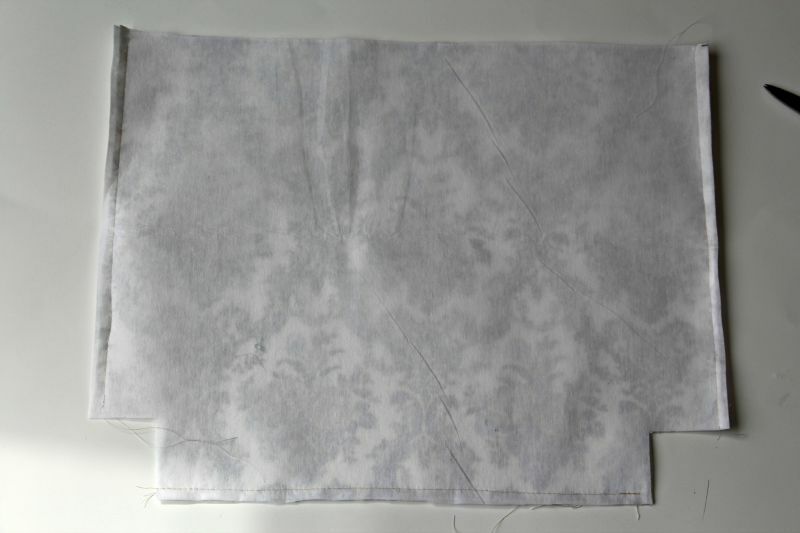 Think of how you can transform a stained tablecloth by dyeing it a darker color! Boom! Note: When dyeing anything, you want to make sure that you are using the correct dye for the type of fabric that you are crafting with. 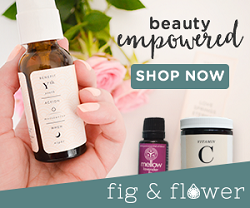 Natural fibers are more porous and therefore are more accepting of dyes. Being that the table cloth that I was working with is polyester, a synthetic fabric, I had to ensure that the dye would actually stick! Rit is one of my favorite places to grab easy to use and pretty effective dyes. 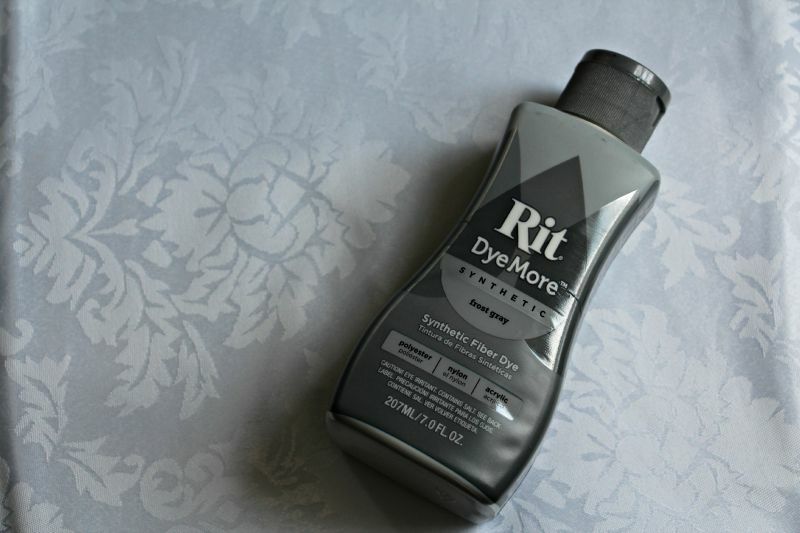 They just so happened to have a new polyester dye product out, Rit DyeMore, that is specifically for synthetic fabrics so no better time to give it a shot than now! I tossed the tablecloth in the recommend dye bath on the stove after I put the baby to bed, tossed it in the wash so that I could hit the ground running in the morning. This table cloth took a lot of ironing to get the wrinkles out but it's important that you start with clean/ flat fabric. Now, to build the tote! 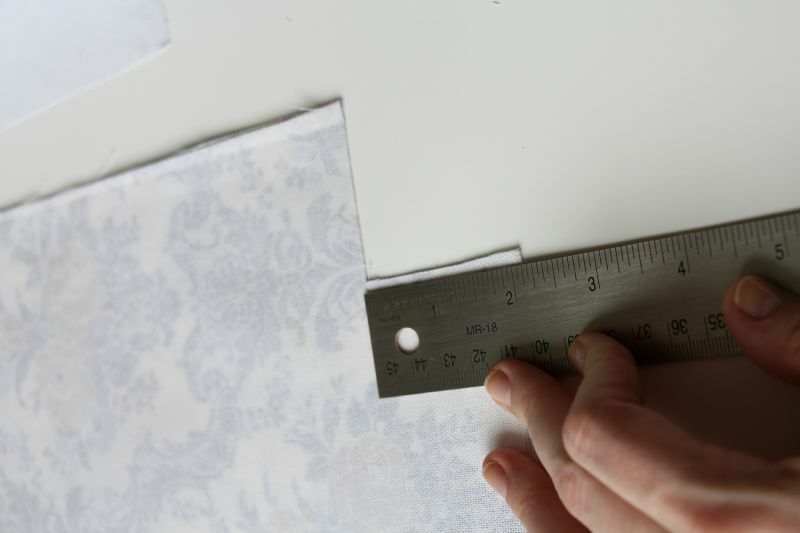 Start by cutting two 19" x 15" rectangles of both the outer and inner fabrics that you are working with. Cut two 19" x 15" rectangles of interfacing. On the long side of each rectangle snip a 2 x 2 square from only the bottom corners (this will be the bottom of your bag). 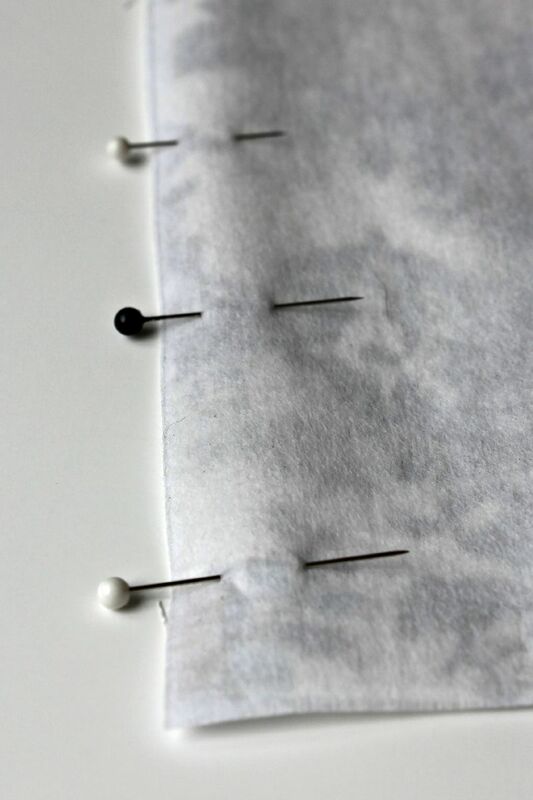 Repeat this step for the interfacing. Pin the outer fabric (fabric you want on the outside of the bag NOT facing the interfacing) to the interfacing pieces, Sew the sides and bottom together (4 pieces total, 2 interfacing, 2 outer fabric pieces). Do not sew the snipped corners or the top. Repeat this with the liner fabric, sewing the two pieces together, leaving the top and snipped corners open. Create the corners. Pinch the corners together to pin. The easiest way to think of it is to pinch them together the opposite of how they "want" to go. 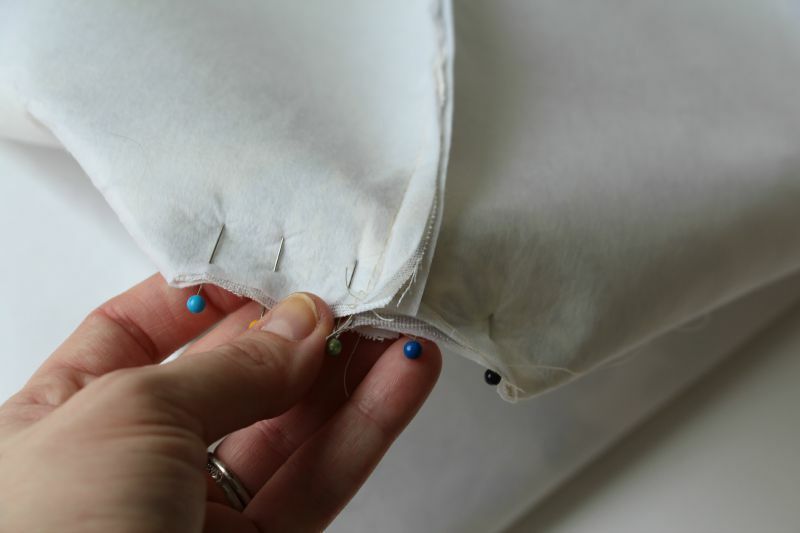 Once pinned, sew short straight line across. Repeat with the other corner. You can repeat for added sturdiness if you choose. Repeat this step with the liner fabric's corners. Now we will piece together the outer and inner bag, pinning then sewing. 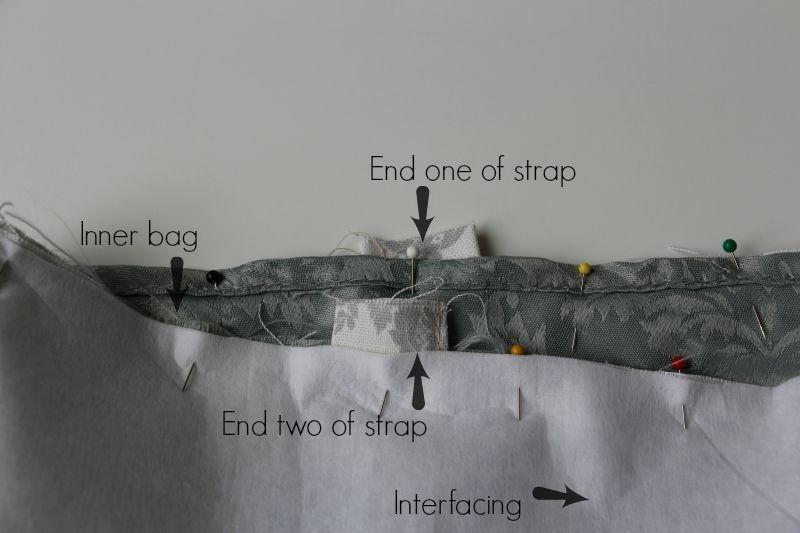 Flip the liner piece inside out and place inside the outer fabrics so that the right sides are together. You'll want to work the straps in at this point as well, which can be a touch tricky. Tuck the straps between the layers of the bag. Each side of the bag will have two sides of the straps. 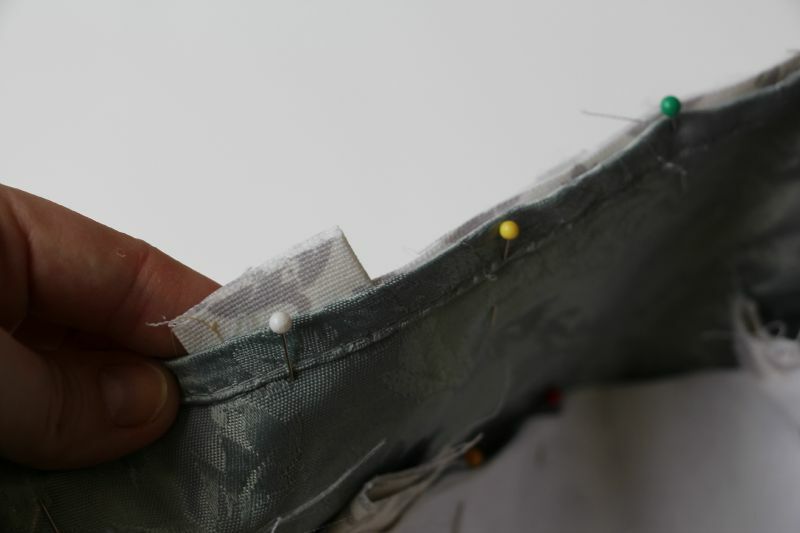 Start pinning at the side seams and work your way around the top of the bag. 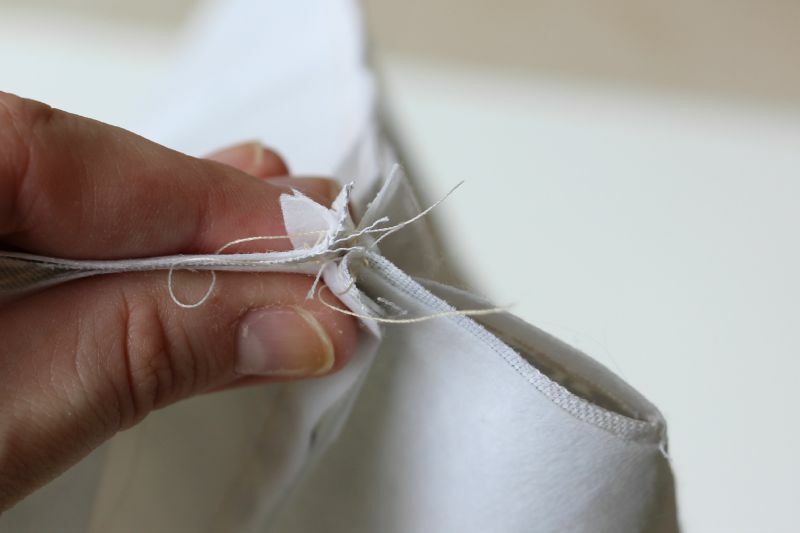 Make sure you're constantly smoothing out the fabrics to ensure you are getting the best possible fit. Continue pinning around the top of the bag but leave 4 inches open (DO NOT SEW) since this is where you will turn your bag right side out. Sew the bag, beginning at the side seam and all the way around, save your 4 inch opening. This should catch all the straps.Pull both fabrics through the opening. 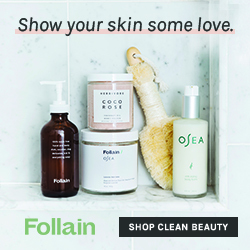 Don't worry about wrinkling or scrunching anything up, just get it through. Once you have your bag right side out, heat up the iron to iron out all the wrinkles and even out your bag. 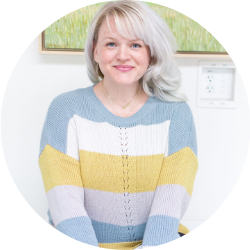 Top stitch around the entire opening of your tote bag. This serves to reinforce the handles and also closes the hole left to turn right side out. And you're done! 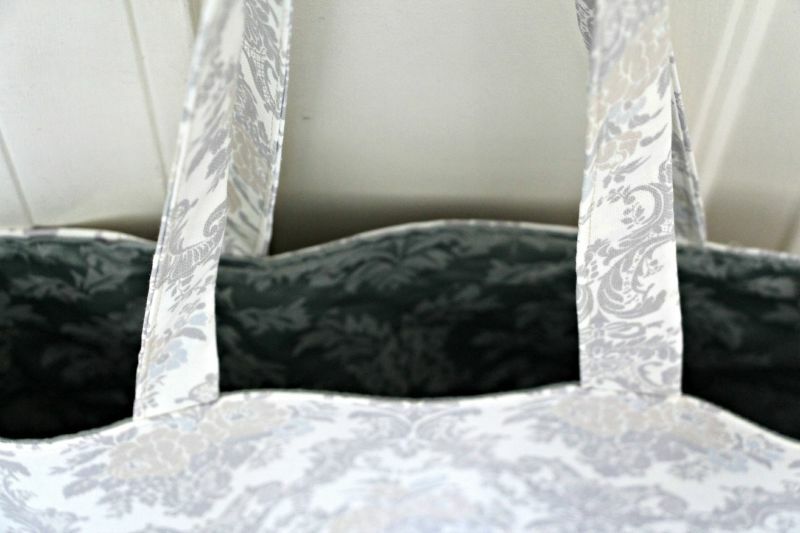 This is such a simple tote that once you have the hang of it you can totally whip one up in an hour... so next time you think that your old linens should be packed up for the Goodwill, give it a second thought and maybe you can repurpose it into something new, breathing a little more life into it! 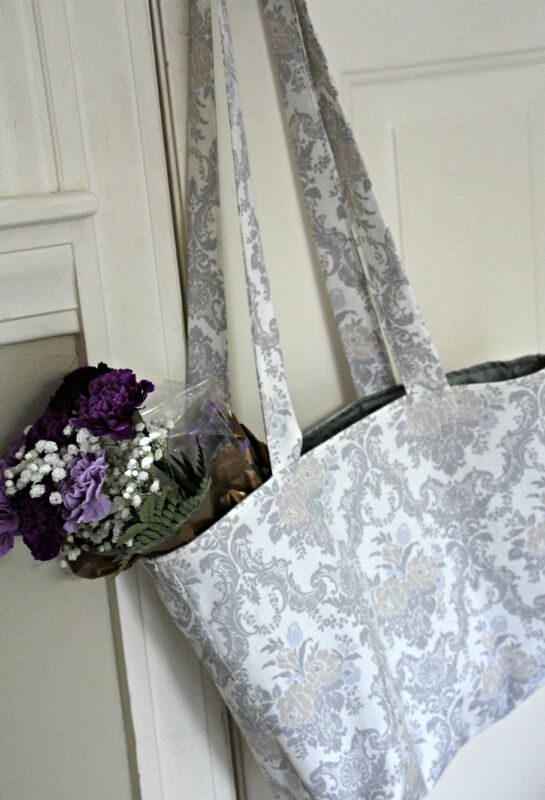 I packaged this sweet tote off to Jenna and am waiting to hear what she thinks! I would absolutely participate in another craft swap. I sort of liked the pressure of having to create something for someone else! Have you ever done one before? How did it work out?